The NSW crew started very well and gained a substantial lead by the half way mark. However Victoria managed the rougher conditions better and slowly clawed back the margin to finish only a length and a half behind NSW. 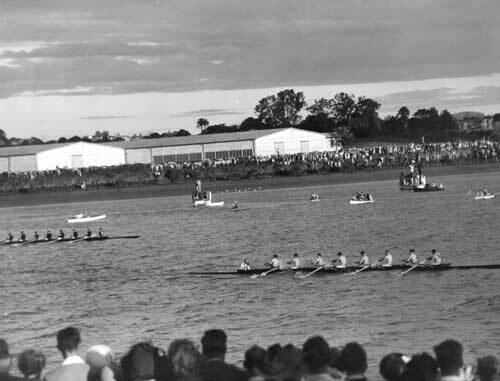 The conditions for the sculling race were appalling and reported as being "vile and it would take a vivid imagination to regard the race as a true test of sculling". However the quality of Wood prevailed over the conditions to take an easy win. The winning NSW crew hailed from Sydney Ladies' Rowing Club. 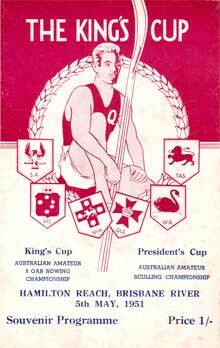 The cox Lionel Robberds was from Leichhardt Rowing Club.